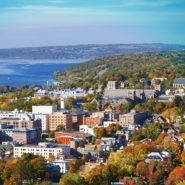 Cornell is more than a place on a hill overlooking Cayuga Lake or an island in New York City. 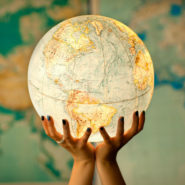 Cornell is you—and more than 230,000 alumni across the globe who are connected to Cornell in ways that are as diverse as you all are. 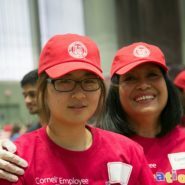 Explore your own ties to the university while discovering other rewarding Cornell connections. 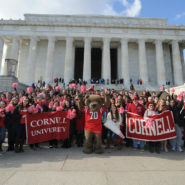 Cornell alumni form communities all over the globe, and there's always something going on. Find your fit! Ithaca is a place like no other. Explore the many reasons to come back. 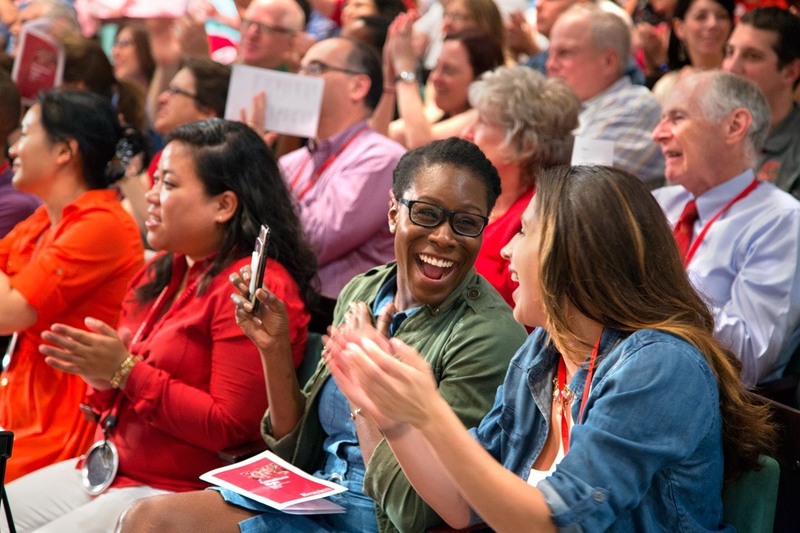 Advance your career, find friends in new cities, and attend compelling events—online or in person. 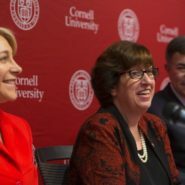 Network with Cornell. Make a big difference by helping out and getting involved. Learning and discovery don't stop after you graduate. Take courses and trips with top faculty and Cornellians of all stripes. 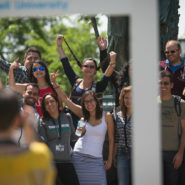 Keep up with what's new around the university.